If you’re looking for simple shortcuts to make your daily food intake a little healthier, check out these food substitutions. They may be a little different in terms of texture, but the taste isn’t far off! Swap out some of these foods to make your tummy just a little bit flatter this summer. 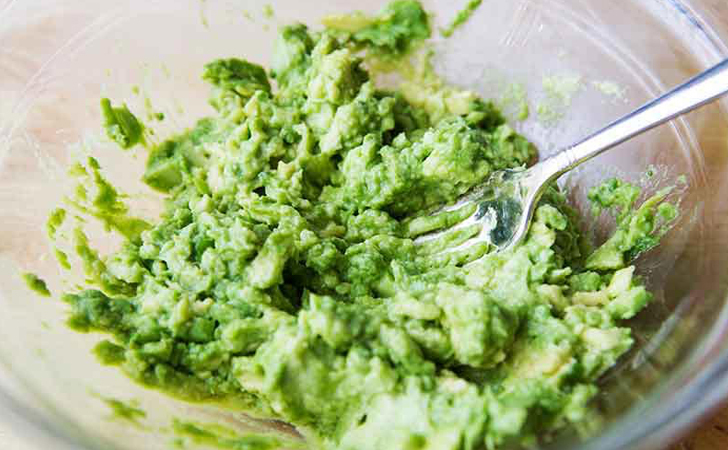 A quarter of an avocado contains 68 calories, while one tablespoon of mayonnaise is 108 calories. 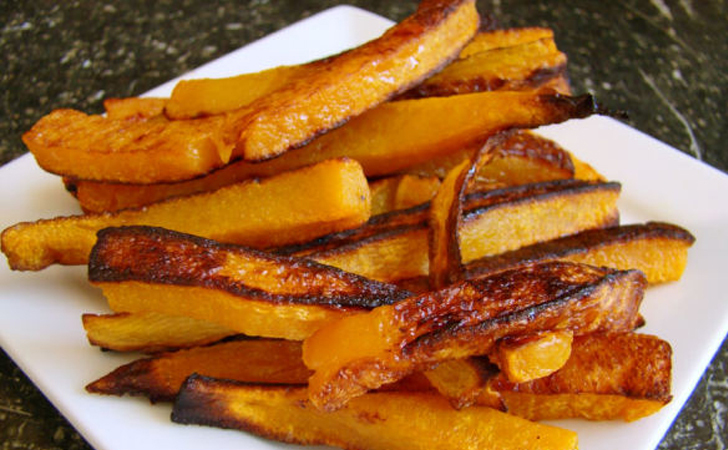 Butternut squash wedges contain 49 calories per serving. Potato wedges are 173 calories per serving. 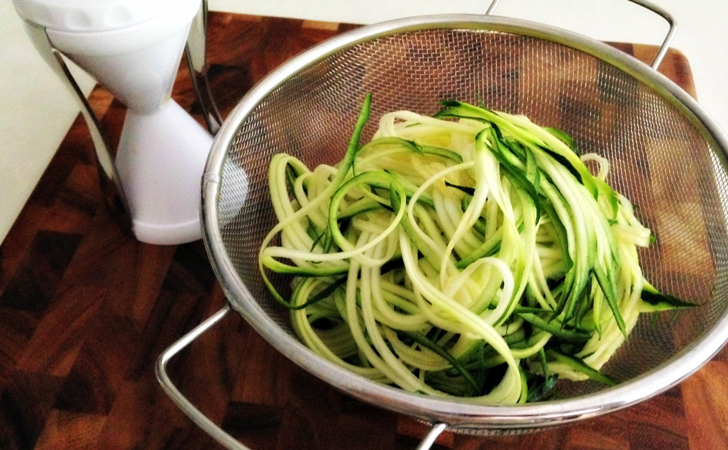 Zucchini spirals are 38 calories per serving. Spaghetti is 239 calories per serving. 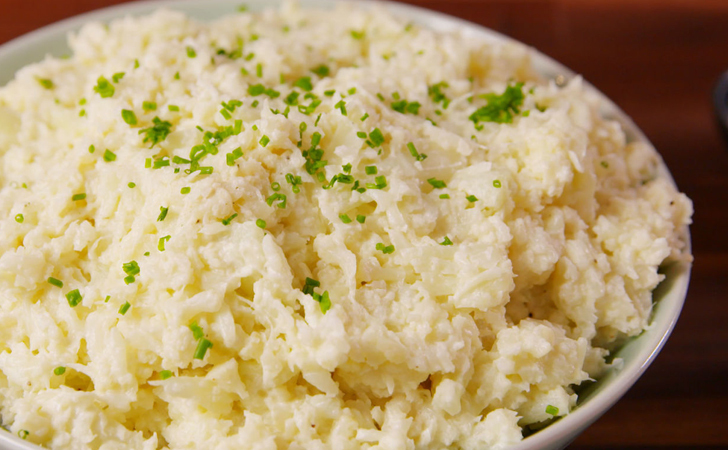 A serving of mashed cauliflower is 27 calories, while a serving of mashed potatoes is 116 calories. 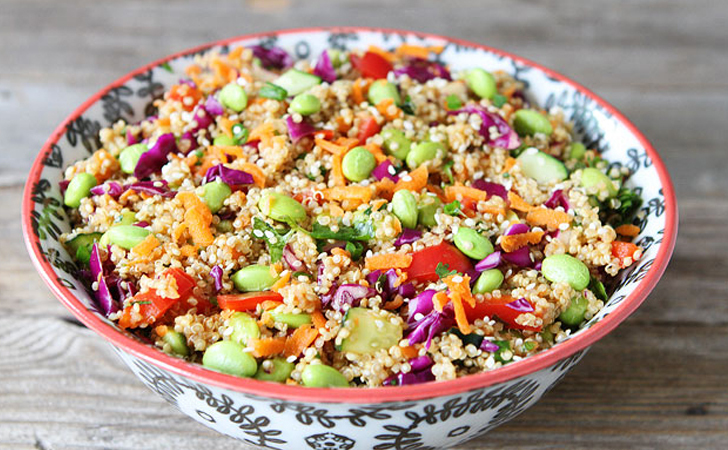 Quinoa salad contains 163 calories. A serving of couscous is 268 calories. 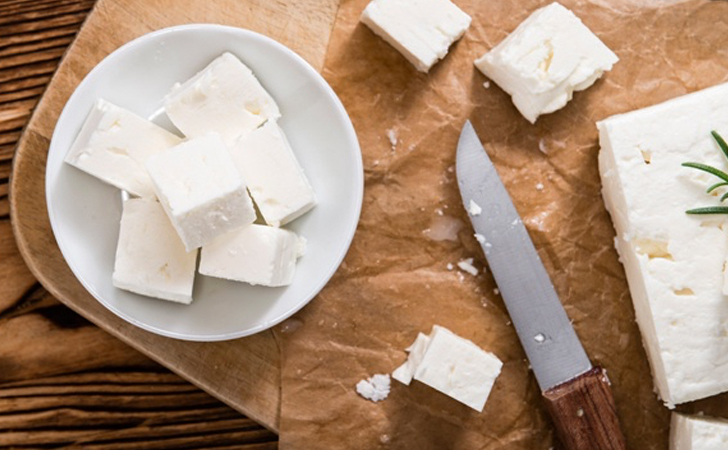 A serving of feta cheese is 75 calories. A serving of cheddar cheese is 125 calories. 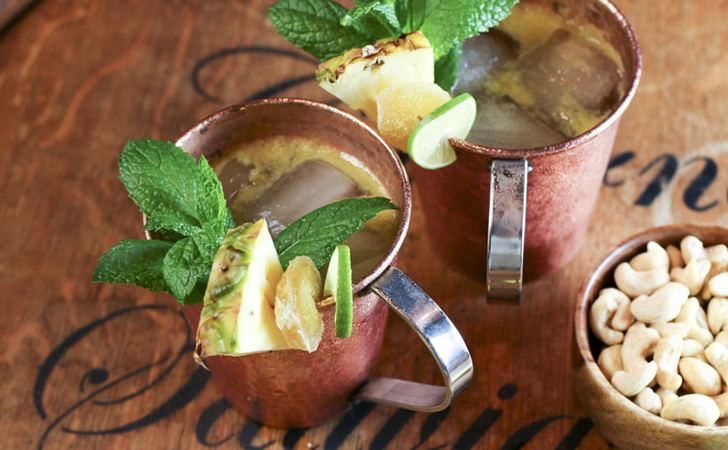 A spiced pineapple mule is made with Captain Morgan’s spiced rum, pineapple juice, diet ginger beer, and two dashes of angostura bitters. It has 143 calories. A piña colada is 245 calories. 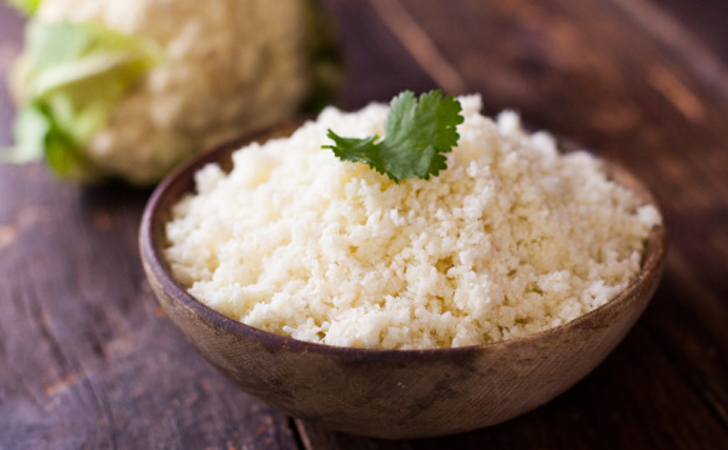 A serving of cauliflower rice has 51 calories. A serving of white long grain rice has 215 calories. 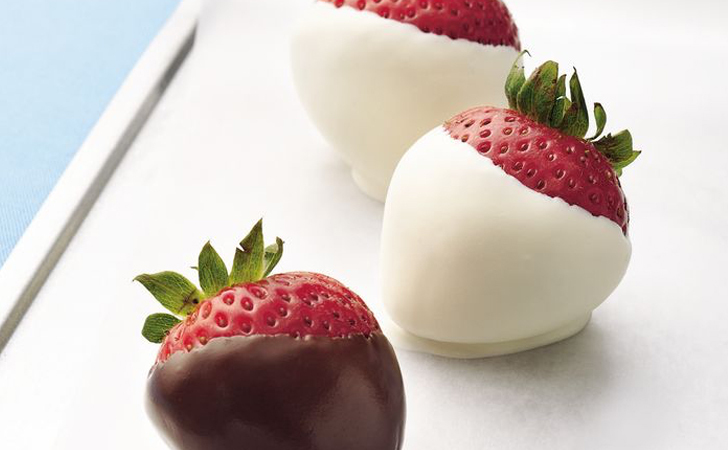 Strawberries (100g) and four squares of chocolate contain 170 calories. A slice of chocolate cheesecake is 362 calories per serving.